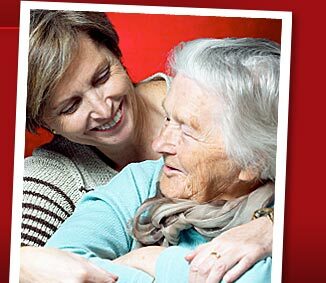 Polish CareGivers, LLC - Central CT homecare services - Welcome! My relationship with Polish Caregivers has been one of complete satisfaction. Being handicapped due to a fall as a brick layer, I have to rely on complete aid, seven days per week. I have used many of the agencies within the Hartford area, but none afforded me the same excellent care I have received from Polish Caregivers. They are always on-time, dedicated, professional, and very caring. I've been very fortunate and appreciate the lengths they go to to provide great and exceptional in-home care.